“Brand mentions are the new links” – You may have watched Matt Cutts’ video earlier this month where he states “Google is getting better and better at understanding actual language”, and how Google can associate brand mentions with your site’s content which may impact search. However, backlinks will continue to play a huge role as a ranking factor for years to come. 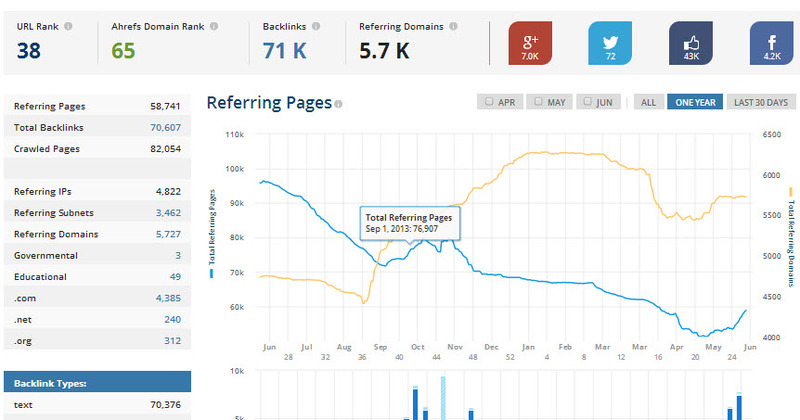 Backlink Metrics: Number of backlinking domains. Use ahrefs, OSE or Majestic. Keyword Ranks: Number of targeted keywords which moved up vs. down. Use SERPS. Website Metrics: of the page’s you’re building links to including visits and conversions. 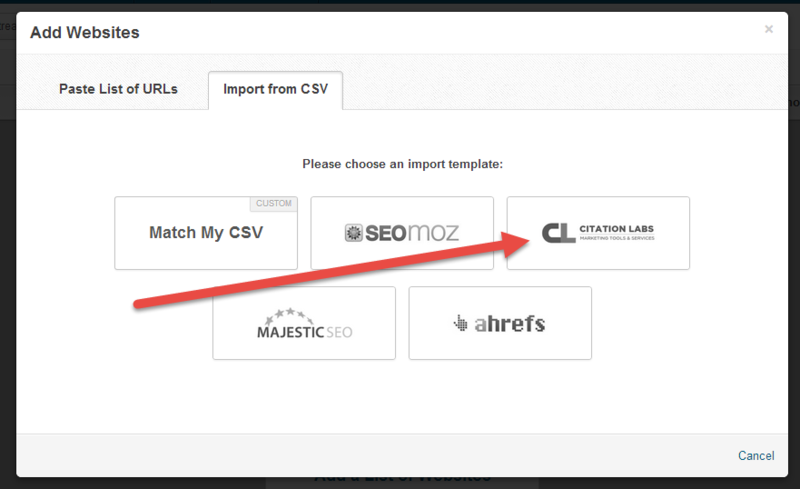 In this example, I’ll be searching for mentions of our agency, Powered by Search. I’ve also decided to add “Dev Basu”, our founder to the search to discover those hidden gems. Using Link Prospector, I ran a scrape for those two queries and it’s now time to export the URLs. 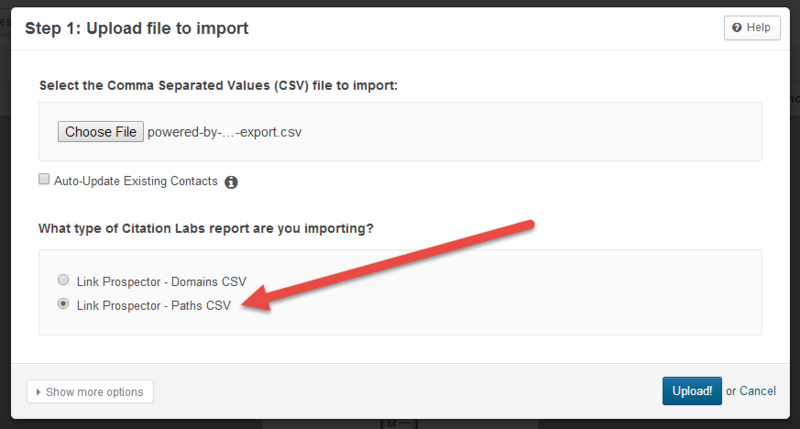 Choose “Export Paths” to get the exact page URLs you’ll be building backlinks from and want to monitor in BuzzStream. For outreach, I’m using BuzzStream, but before you begin, ensure your site and URL structure is SEO friendly and won’t be changing anytime soon. Any URL updates or 301s in the future could result in a decreasing your juice flow by 5-10%. 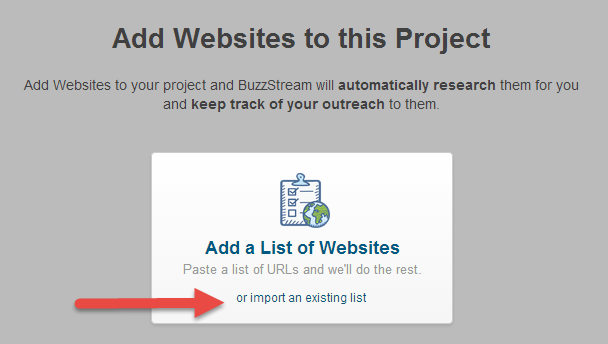 Once the project has been created in BuzzStream, enter your domain and ensure you’re tracking backlinks to any page. Of course, there are a lot of other factors that come into play as well, including the perceived site authority, the sender’s email address, site look, etc. Now that you’ve assembled the strategy, contacts, and email, it’s time to get’er done. BuzzStream makes it easy to execute and manage outreach campaigns, keep track of statuses and communication. Check out BuzzStream University to learn more. The early bird gets the worm – this holds true for so many things in life. Speaking in terms of outreach and link building, contacting a link prospect as soon as the opportunity first arises ensures the highest chance of success. 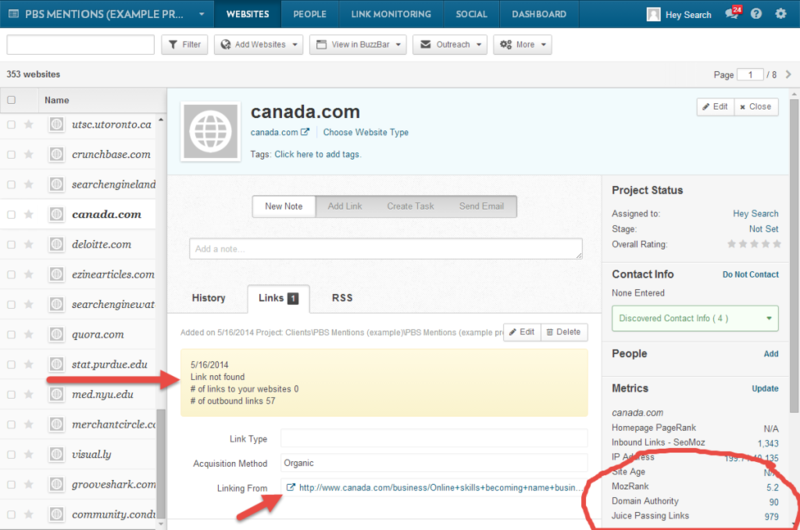 After your initial outreach campaign, setting up a brand monitoring tool (Aka. 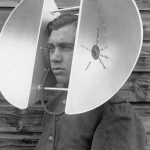 listening station) is fast and takes little maintenance and optimization. Two tools I recommend are Mention and Fresh Web Explorer. 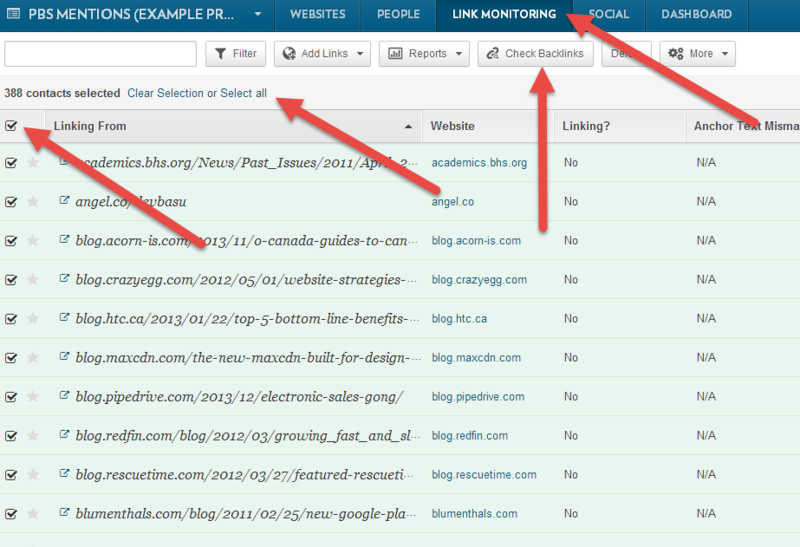 Then, when you receive a new (and worthy) mention, fire it into BuzzStream to get the page metrics and contact info. We’re always improving our link building and outreach strategies to gives our client the best service possible. We’re also striving to foster a strong Inbound Marketing community by sharing this knowledge. If you have any tips to make this resource better, please leave a comment below! 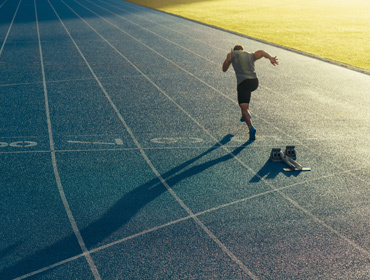 Want to know more about how we can help your business reach it’s goals? Contact us today for a free 25-minute Marketing Assessment!